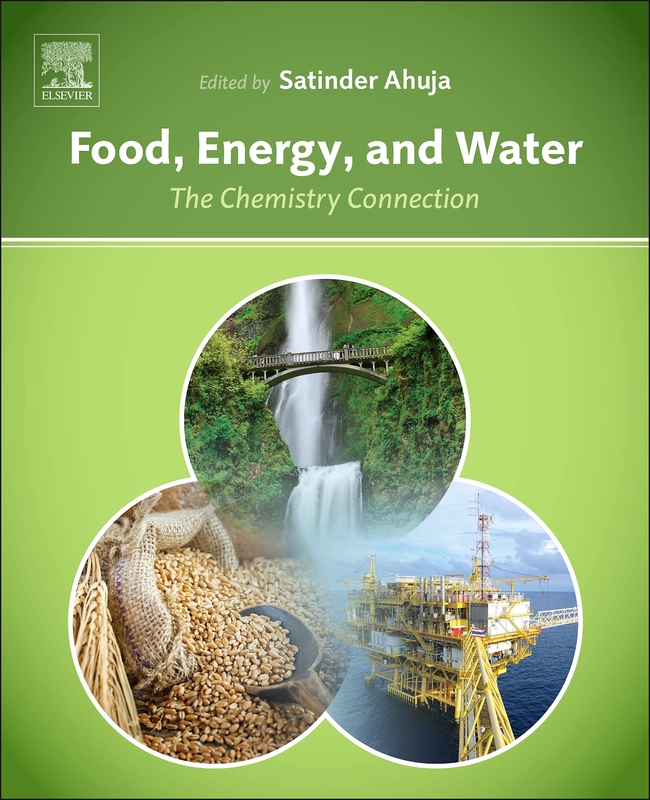 WALTHAM, MA--(Marketwired - March 19, 2015) - Elsevier, a world-leading provider of scientific, technical and medical information products and services, today announced the publication of Food, Energy, and Water: The Chemistry Connection, edited by Dr. Satinder Ahuja. It is being introduced at the upcoming American Chemical Society's Annual Meeting and Exposition, where this year's theme is "Chemistry of Natural Resources." Elsevier is displaying this book and three other just-published chemistry titles at booth #211 at the Colorado Convention Center in Denver, March 22-24, 2015. 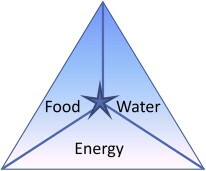 Food, Energy, and Water examines the challenges of the food-energy-water nexus from a chemistry perspective within a multi-disciplinary domain. It includes the latest research on critical topics such as fracking, water use conflicts, and sustainability in food production cycles. 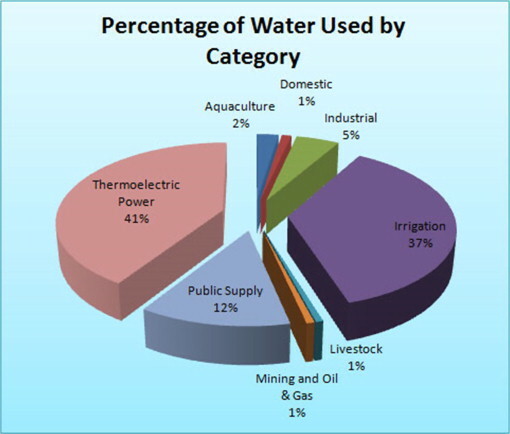 The book offers today's scientists the background information necessary to fully understand the inextricable link between food, energy and water. It also discusses how this conceptual framework should form the basis for all contemporary research and development in chemistry in particular, and the sciences in general. Dr. Ahuja is an expert on improving water quality and has organized numerous global symposia on this topic. He worked for Novartis Corp. in various leadership positions for more than 25 years while simultaneously teaching and guiding research as an adjunct professor at Pace University for more than 10 years. As president of Ahuja Consulting, he advises on quality issues relating to chemicals/pharmaceuticals and water. Dr. Ahuja has published numerous papers and more than eighteen books. Two of his latest books, also published by Elsevier, are entitled Water Reclamation and Sustainability and Comprehensive Water Quality and Purification. The books are available on the Elsevier Store and on ScienceDirect, Elsevier's full-text scientific database offering journal articles and book chapters from over 2,500 peer-reviewed journals and more than 33,000 book titles. Review copies of the books are available to credentialed journalists upon request. Contact Michelle McMahon at [email protected] or +1 781 663 2268.